The South Racing Can-Am Team has overcome a mountain of hurdles and some of the toughest terrain that South America could throw at it to bring all three Maverick X3s safely to the Dakar Rally rest day in La Paz. 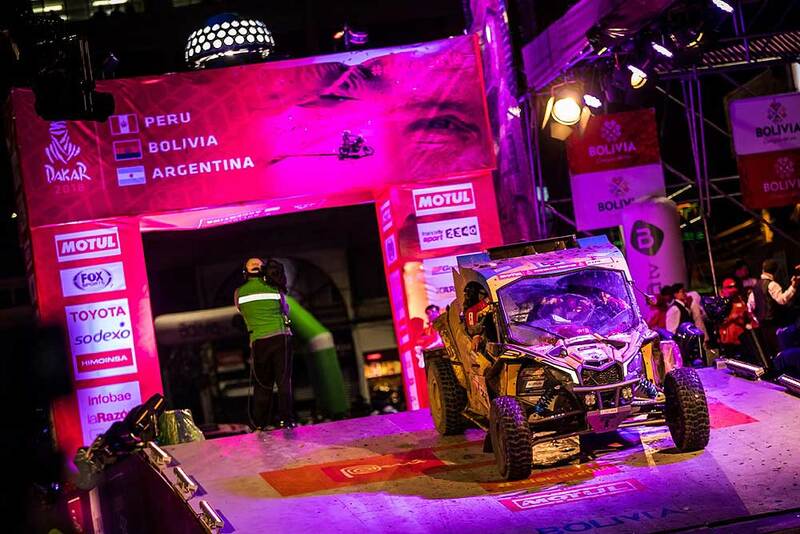 There are still eight stages to run across Bolivia and north-western Argentina next week, but South Racing-built Can-Ams hold first, second and seventh in the unofficial overall classification in the new SxS category at the world’s toughest rally. 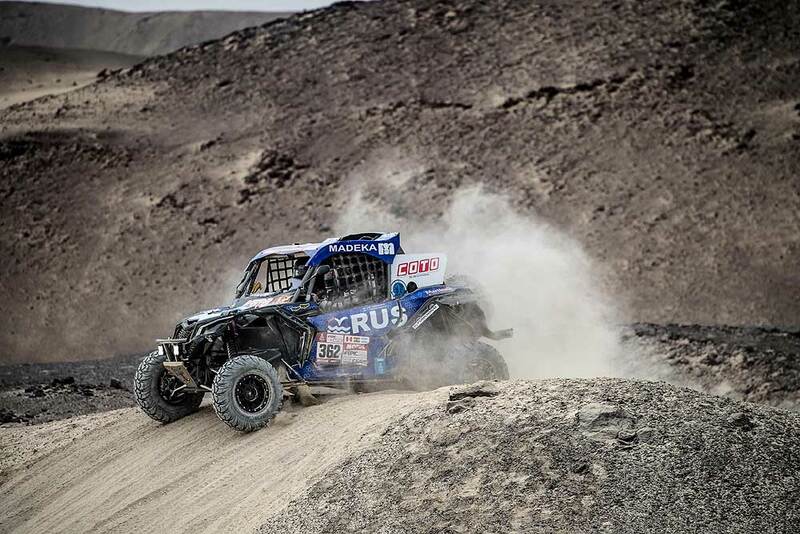 The Brazilian duo of Reinaldo Varela and navigator Gustavo Gugelmin lost a little time with a small misfire and then a broken suspension arm as they traversed the punishing Peruvian sand dunes, but they battled back strongly and will take an overall lead of 32:07 minutes into the second week. Juan Carlos Uribe and Javier Uribe Godoy are running a Maverick X3 chassis built by South Racing with support from Can-Am Perú, Alsol, Friopacking and Chiawel Agro. They led the category during the first week and will be pushing hard to retake that advantage from Varela over the closing kilometres. 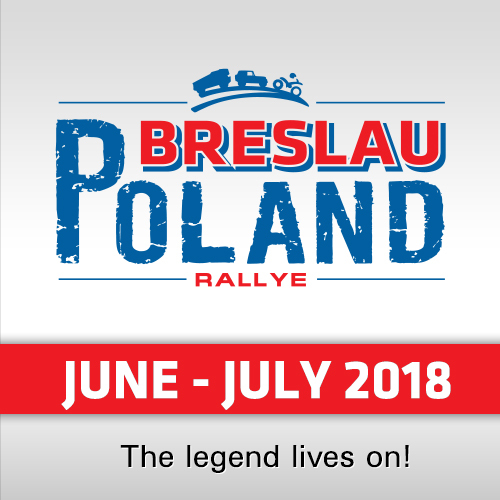 The Argentinian duo of Leonel Larrauri and Fernando Imperatrice have battled back from the rear of the field after a broken gearbox cost them masses of time and a night’s sleep outside the bivouac. Their South Racing Can-Am Team Maverick X3 is well placed to push for the top five over the second week. "It was a challenging first week of the Dakar, for sure, and it certainly lived up to its reputation," said Can-Am South Racing Managing Director Scott Abraham. "Peru, especially, with the dunes and this is a challenge that a lot of people have been missing in the last few years. Yesterday, we came into Bolivia and into the mud and the rain. 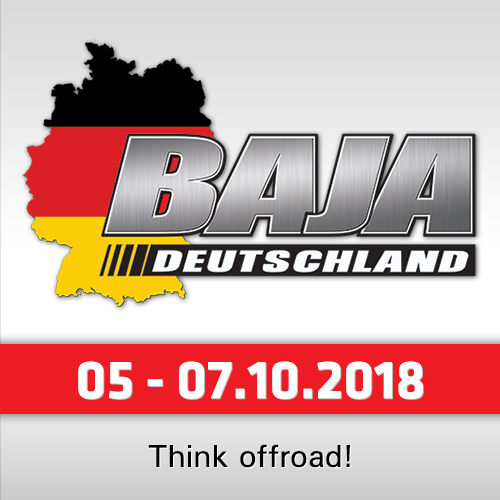 These are not the conditions for side-by-side vehicles with open cockpits, but the most important thing is that the vehicles arrived in La Paz last night." "It’s great to be leading the event at the rest day. Reinaldo has done a great job. We had a few issues along the way but the Can-Am Maverick X3 has been great and the stage on Wednesday highlighted that. Reinaldo consolidated his lead yesterday and we go into the second week of the race, which we know will be completely different terrain to the dunes we had last week. Of course, Argentina will bring its own set of challenges. The team is ready. 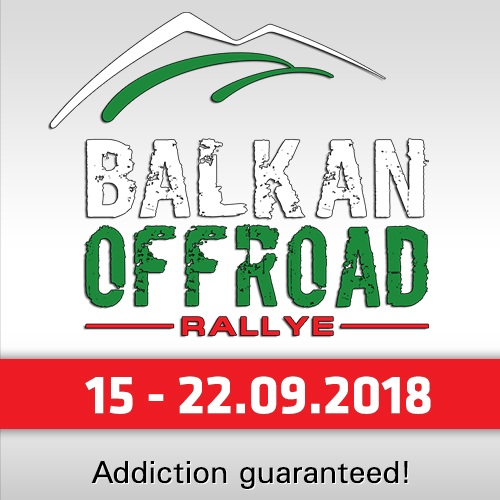 We have put in long hours, long nights, but we are all here and we have a strong car to go forward into the second week." "This is Leo’s first cross-country event. He has raced in Argentina, but this is his first real international event. It has been a very steep learning curve for him and Fernando but, when they had clean runs, he has shown he is competitive. Yesterday morning he was second on the stage before he went off the road. When he gets to Argentina, and has his home support, I think that will lift him still further." "We also have Juan Carlos and Javier. They have done a sterling job so far and we will be supporting them all the way to the end with the goal of having all three Can-Ams at the finish in Córdoba."